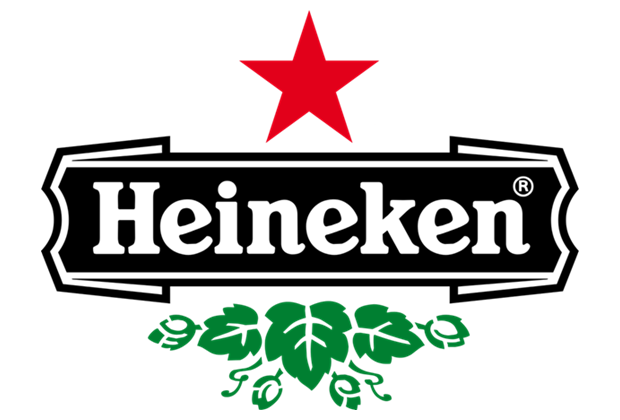 In 2006, Heineken was facing a significant challenge to its brand leadership. Faced with 4 years of stagnate growth on its core business, and the successful launch of Heineken Light, we led a Brand Portfolio Strategy Assessment. Working closely with the Heineken Brand and Insights teams, we developed and tested positioning concepts for the Heineken core brand, emerging with a clear winning concept. Our final deliverable was a Brand Portfolio Strategy recommendation, and a briefing book that was used for the Agency Selection Process.